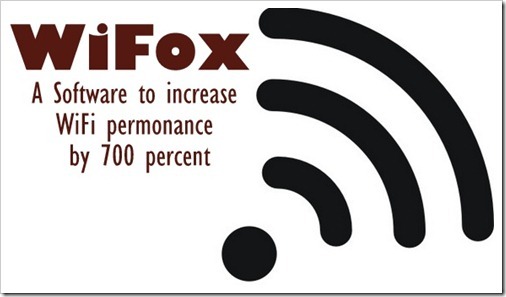 Wifox – Software that increases WiFi performance by 700 percent! WiFi provided in public places tend to be very slow, especially when large audiences are hooked into it (which is generally the case most of the time). In the name of free internet access, we tend to fret over the slow speed. The problem isn’t that the WiFi is slow, but the requests are either many or heavy which in turns degrades the internet speeds. To solve this problem, researchers from North Carolina State University, Arpit Gupta ( Ph.D. student computer science), Jeongki Min (Ph.D student) and Injong Rhee (professor, computer science) have developed WiFox. WiFox when tested in a lab with a real WiFi system improved performance with increase in number of users. The result was: for 25 users, 400% improvement and for 45 (which was the capacity of the WiFi), 700% improvement. So basically it can be installed as a patch into existing systems, taking care of any legacy issues. 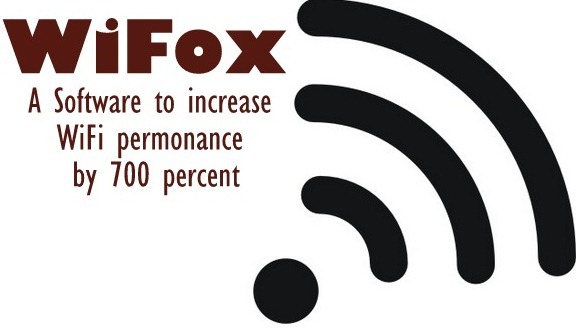 Not only does WiFox smoothen the downlink throughput, but also reduces the average response time. This will be great news for WiFi providers in public places and a no-brainer for them to implement it on their existing hot-spot network. According to the press release, the paper, “WiFox: Scaling WiFi Performance for Large Audience Environments,” detailing out WiFox software will be presented at the ACM CoNEXT 2012 conference being held in Nice, France between Dec. 10-13th. Mobile Towers banned near Schools & Hospitals! Thanks for your article Sudarshan! Your article describes my research very well. That is one great research, something practical and much needed. btw do you plan to include some sort of signal booster along with the WiFox?